Are you addicted to boutique fitness studios, with their endless varieties of classes, sleek interiors and high-energy vibes? 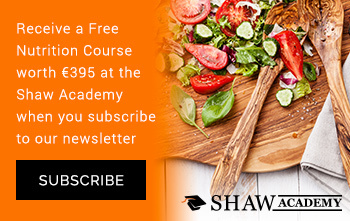 But perhaps the premium price tag and costly monthly fees are putting a strain on your bank account? Then let us introduce you to RIG, the app-based platform that connects users with a variety of the best boutique fitness classes across London, at unbeatable prices. The free booking service is completely on-demand, which means users only pay for the classes they take and have no contractual obligations to RIG, or any of the studios they are visiting. RIG is able to offer unbeatable rates to customers through its use of a clever pay-as-you-go Dynamic Pricing structure; a model based on supply and demand that has taken hold in other industries such as travel and entertainment, but one that is evolving in the fitness industry too. Sam Harney, Founder of RIG comments: “There are plenty of fitness booking platforms in the marketplace that offer variety, but ultimately they come at a cost. 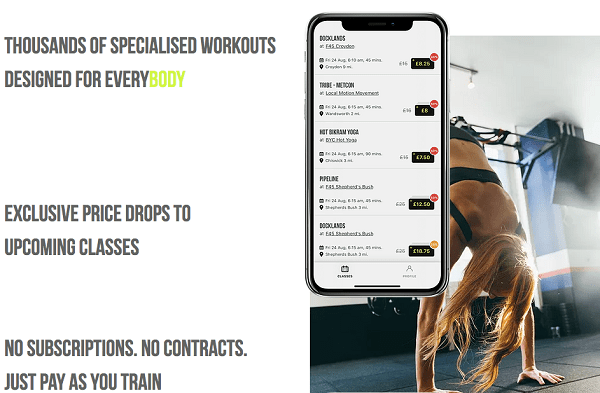 RIG began as a social fitness app company in 2016, but has since evolved to offer a class booking service that joins forces with London’s finest fitness studios such as Sweat by BXR and F45. With thousands of classes on offer per week and price drops of up to 50%, RIG expects to have over 150,000 active users by 2020.